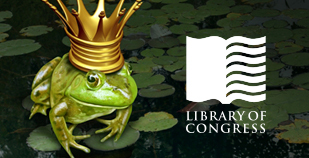 Watch videos and read books about animals, celebrations, nature, music, earth, family, community, and more. Some films and books are available in Spanish too! Find information on topics such as animals, arts, geography, health, literature, people, social studies, and technology. 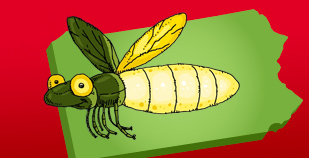 Learn about people, places, nature, history, and science from videos and eBooks on topics such as American Indians, Ancient Civilizations, Farm to Table, The Civil War, Continents, The Thirteen Colonies, U.S. Government, and many more. Find photos, documents, and writings of people and places. Discover Pennsylvania For Kids: state symbols, facts and figures, and more! 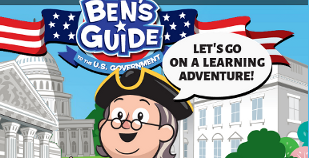 Ben's Guide to the U.S. Government: Learning Adventures, Games, and More! This project is made possible in part by Library Services and Technology Act (LSTA) funds from the U.S. Institute of Museum and Library Services and through Library Access Funds administered by the Office of Commonwealth Libraries, Department of Education, Commonwealth of Pennsylvania, Tom Wolf, Governor. The views, findings, conclusions, or recommendations expressed in this website do not necessarily represent those of the U.S. Institute of Museum and Library Services or the Department of Education, Commonwealth of Pennsylvania.